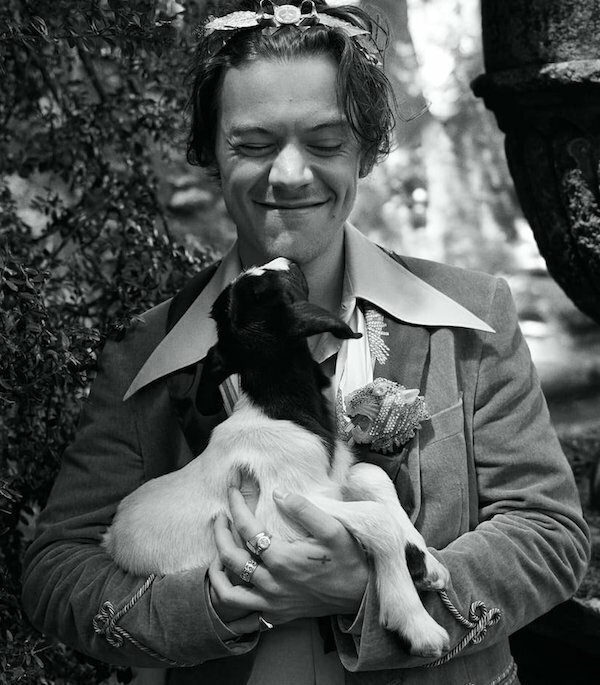 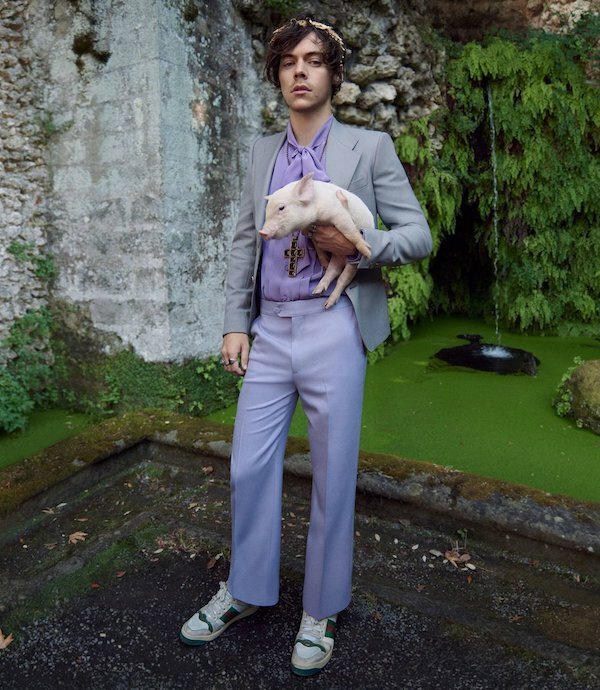 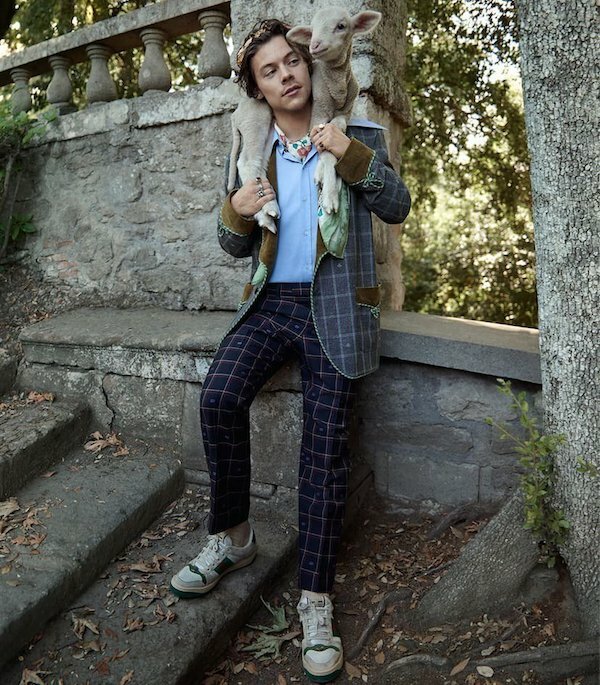 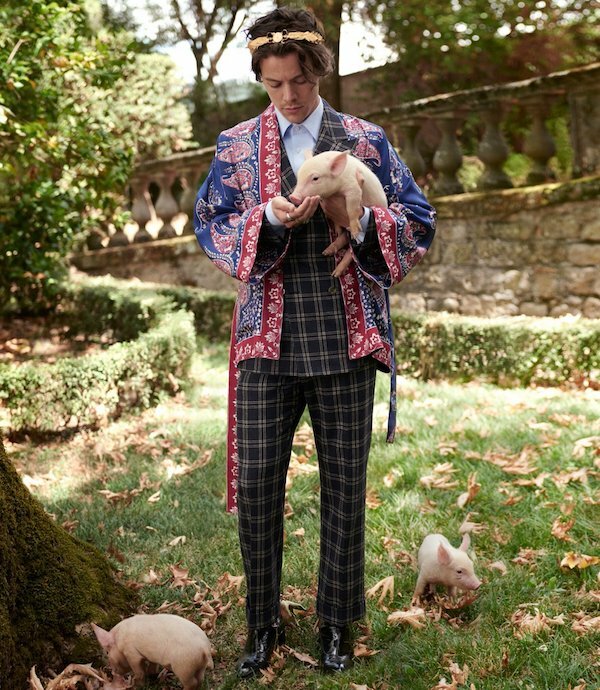 Harry Styles returns as the face of Gucci's Tailoring Campaign as the face of their Cruise 2019 collection, photographed in the gardens of Villa Lante outside of Rome by Glen Luchford. 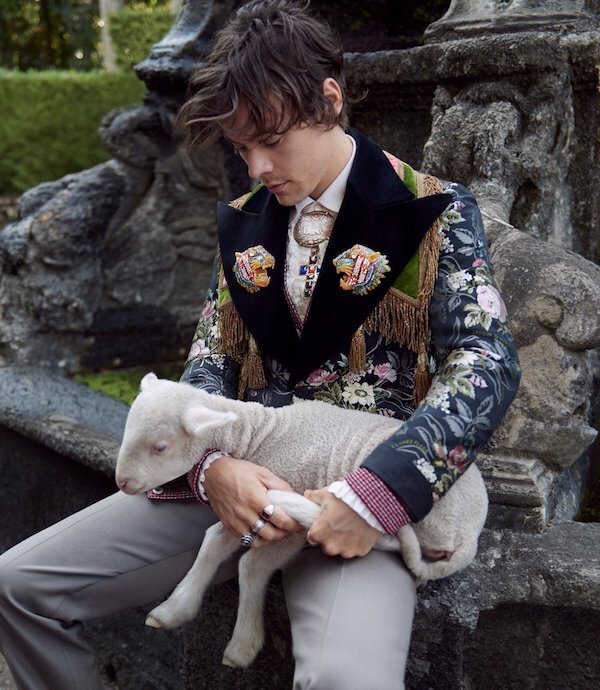 About the new campaign, the label says: "[It] playfully positions Harry Styles’s personal, urban take on the Gucci tailoring wardrobe amongst the classic, stylised landscape of the gardens, where fountains, grottoes and mazes characterise the ancient surroundings." 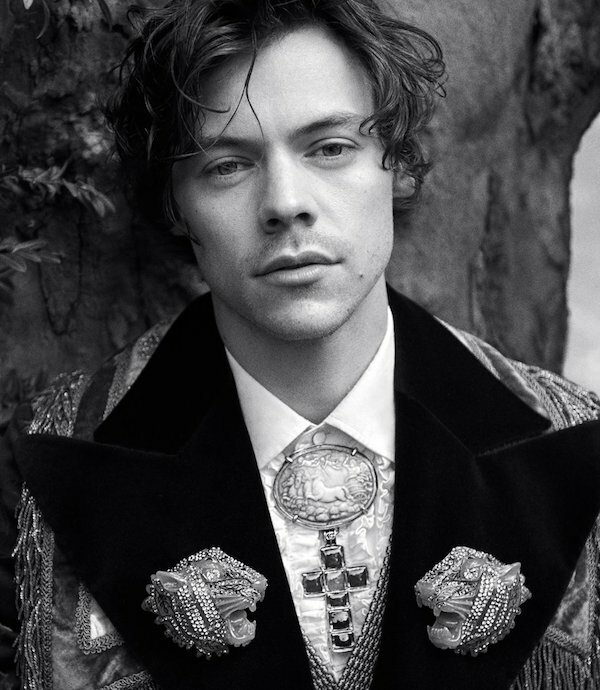 MusicWatch: Harry Styles’ full iHeartRadio Music Festival 2017 performance. 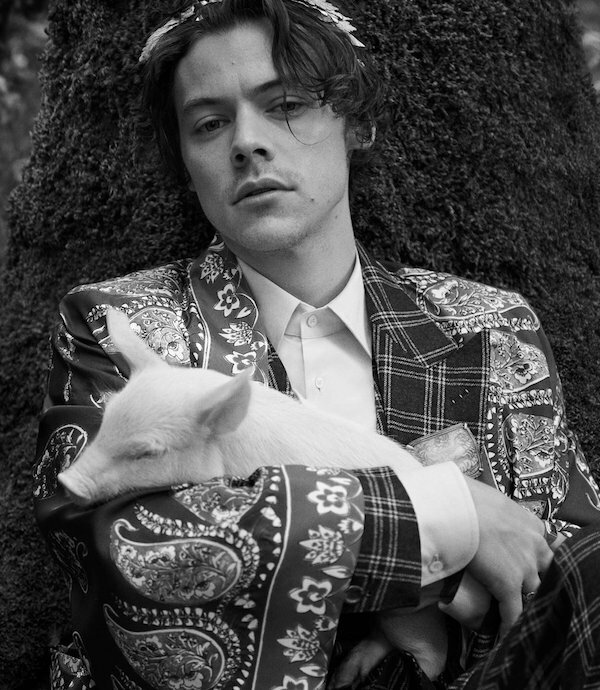 MusicWatch: Harry Styles + Kacey Musgraves cover Shania Twain's 'You're Still The One' together live. 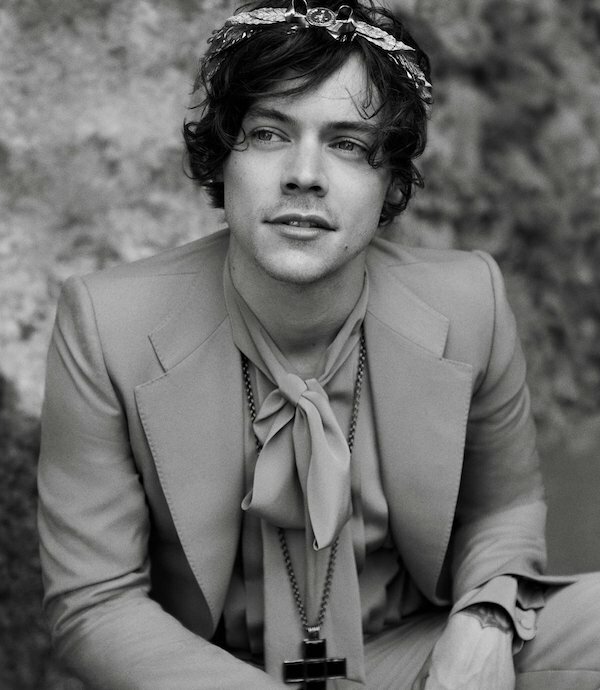 MusicWatch: Stevie Nicks joins Harry Styles on-stage at Los Angeles show. 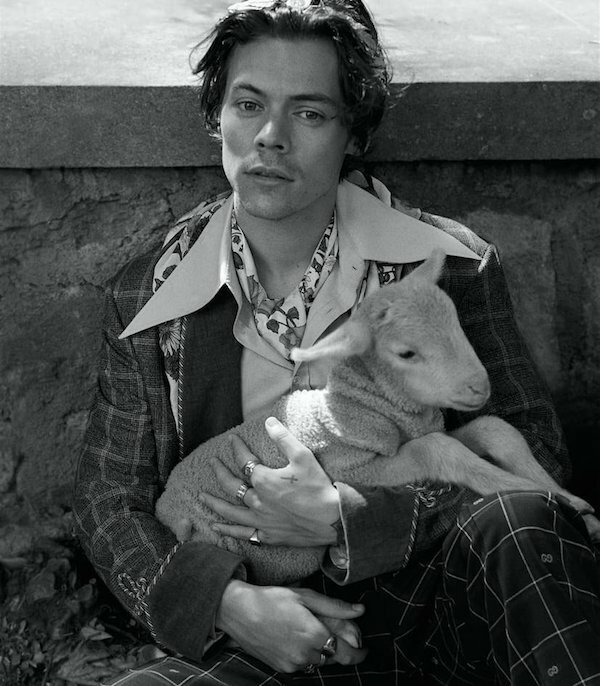 MusicHarry Styles didn't want his final show to end.